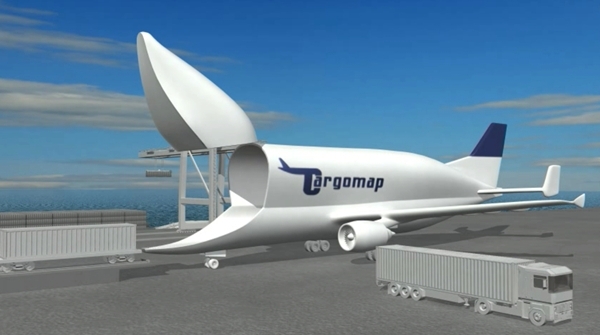 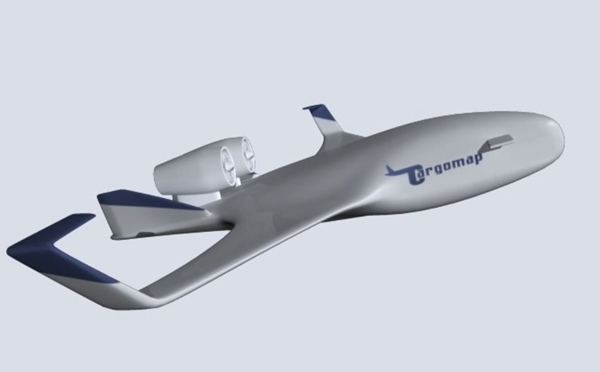 The Air Cargo technology Roadmap (CargoMap) project focused on the future role of air freight and the definition of a technology roadmap for future cargo aircraft responding to end user requirements and environmental needs. 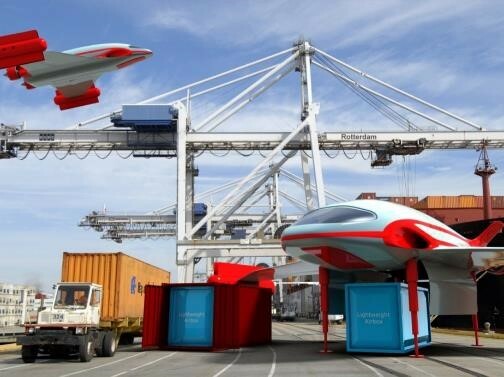 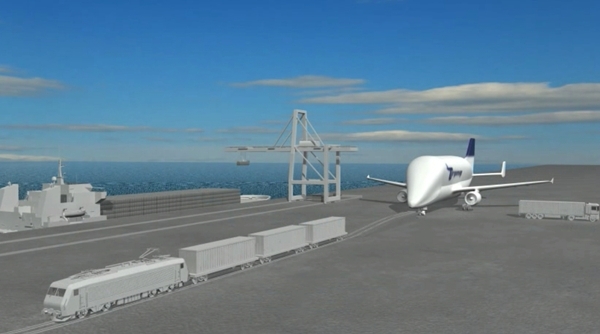 The project investigated what new challenges and opportunities exist for new air cargo operations in the future, responding to societal challenges and the concept of seamless multi modal transport chains. 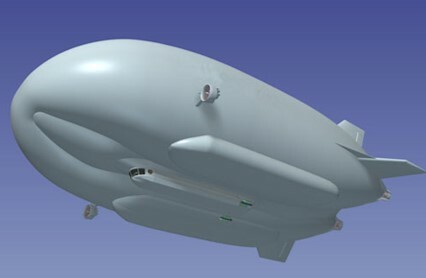 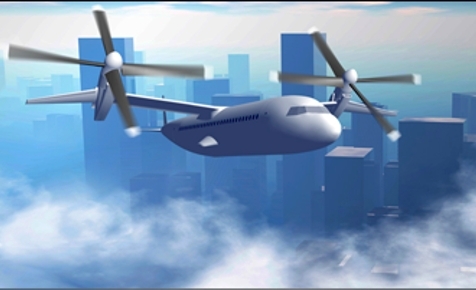 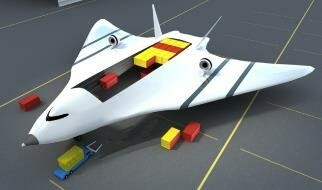 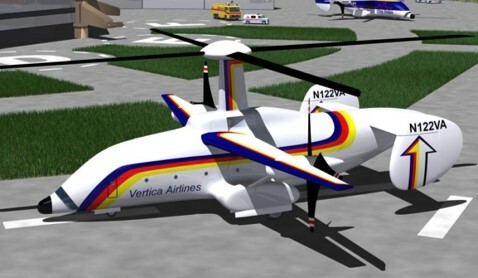 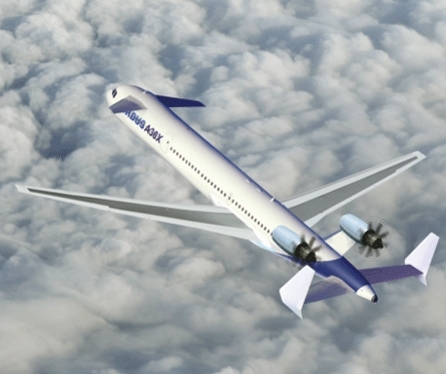 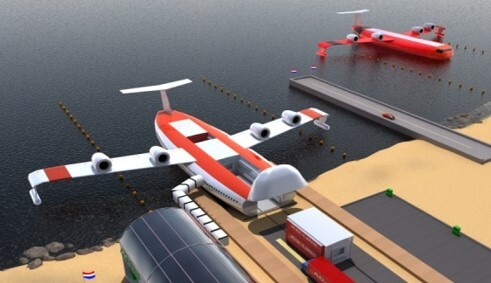 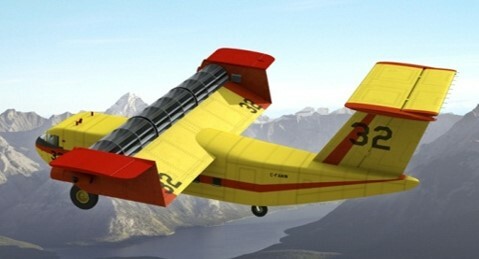 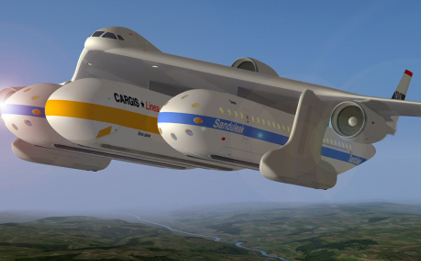 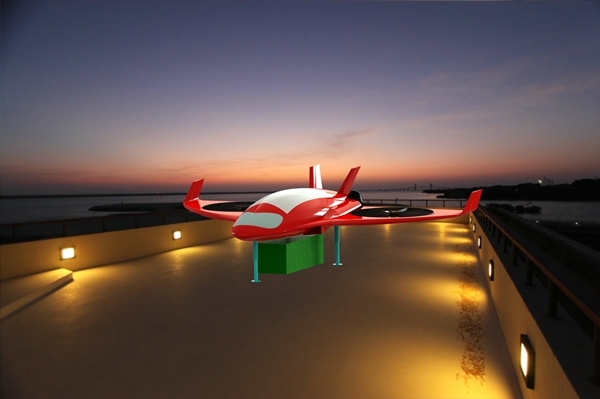 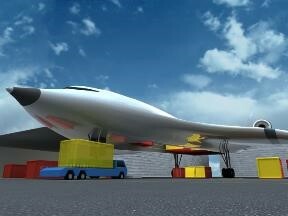 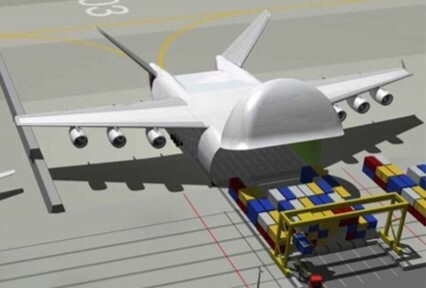 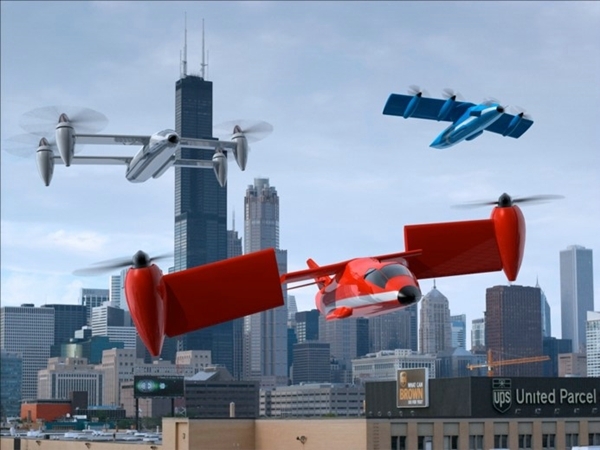 Based on business models for such new types of air cargo operations, the need for novel dedicated air cargo planes was derived and the technologies that will be needed to create these novel airplanes were identified in a roadmap.